Utah alternative rock outfit The Used have released their UK touring plans and Under The Gun has the official details. This tour will start on April 24 in Glasgow and end in London on the 27. Please check out the four dates of this UK run past the jump and let us know if you plan on attending a show or two! 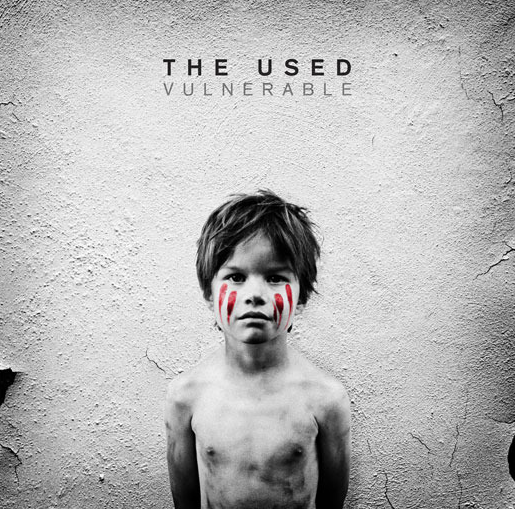 The Used will be putting out their forthcoming effort, Vulnerable, on March 27 through Hopeless Records.